Since the first World Tapir Day in 2008, there have been many events and activities undertaken to celebrate it. 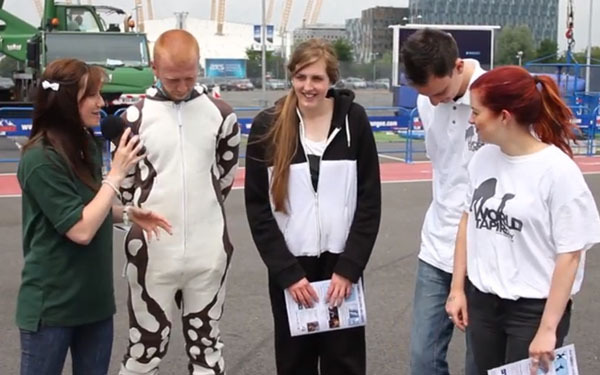 From zoo events to charity runs, bungee jumps and art exhibitions, many people and organisations have participated. Upcoming events are listed on the World Tapir Day Facebook events page. With World Tapir Day taking place on 27 April annually, most events occur around this date. Past events can be viewed here.